Growing up, I received a hand-me-down PS2 from my uncle around the age of 8; most of the games he also gave were either too mature for me or just regular sports games. But there was one game that wasn’t like the rest that my mother (thankfully) didn’t keep away, Marvel vs. Capcom 2. I remember seeing characters like Spider-Man and Hulk on the cover and being ecstatic to play my first video game with superheroes in it. This would also be my first exposure to fighting games. I think it didn’t take long after that for me to completely fall in love with Marvel vs. Capcom, not for just the Marvel characters, but also to appreciate the Capcom characters as well. I even remember one time arguing with a friend that the Hulk would lose in a fight against Zangief in middle school. I owe all the credit to Marvel vs. Capcom for turning me into the fighting game nerd I am today. Now fast forward roughly a decade and thousands of hours into other fighting games, and I wound up hearing about the reveal of Marvel vs. Capcom: Infinite at PSX 2016. I remember going crazy at the fact that we would finally get another game in the series after waiting so long since Marvel vs. Capcom 3 in 2011. I was incredibly happy that one of my favorite franchises would be getting the next-gen treatment; I could get lost and waste all of my time playing it all over again. Well, the following year I attended E3 2017 to not only check out all of the new games, but also to see Marvel vs. Capcom: Infinite for myself. 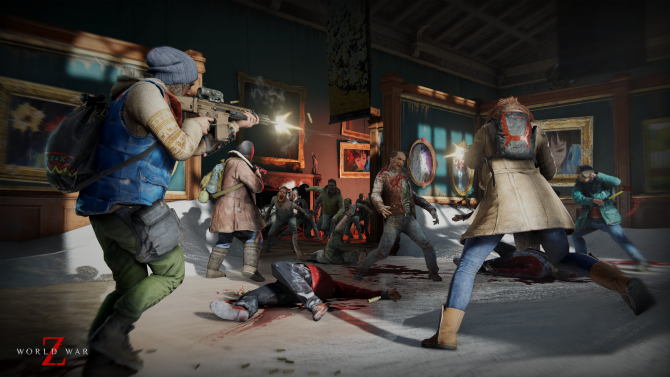 As soon as the expo doors opened, I rushed over to the demo booth to play, and when I got my hands on it and played the 10-minute demo, I didn’t know how to feel. The game still had the signature quick movement and tag system just like the previous Marvel vs. Capcom games, but it felt…hollow. Marvel vs. Capcom: Infinite had no X-Men characters, really dull stages, forgettable music, and of course those not so great character designs. All of the reasons why I still play fighting games were in Marvel vs. Capcom: Infinite, but none of the reasons I fell in love with them. 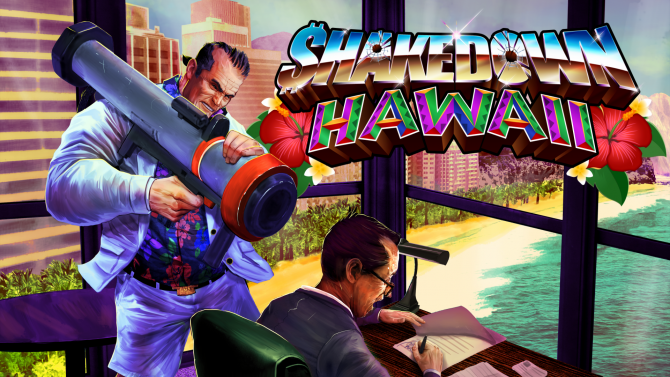 The game was really strong when it came to gameplay, but it lacked in almost everything else, and that feeling carried over last September when the game was finally released. I recall rushing home from my local game store the night it came out to play and to give it the fair shot it deserved. I went straight into the Versus mode to test out all of the characters and Infinity Stones to see what I liked. However, with none of my mains present, Marvel vs. Capcom: Infinite felt like even more of an unfamiliar game to me. 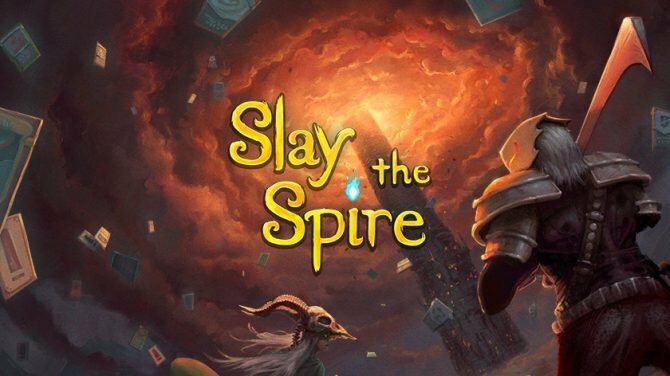 After a couple of hours, I realized this game wasn’t going to go very far, and I was right to assume that after seeing a wave of criticism for the game at its release. I slowly became less and less interested in the game as the months went by. And why should I been? 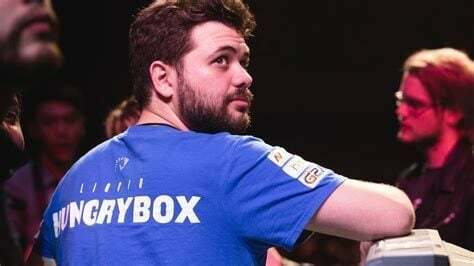 Dragon Ball FighterZ had just come out earlier this year, and so had the Arcade Edition of Street Fighter V. And as (probably) the biggest nail on the coffin, EVO also had just announced its main stage line-up for this past summer’s tournament with Marvel vs. Capcom: Infinite nowhere to be seen. I think that was the point when I realized Marvel vs. Capcom: Infinite‘s run, ironically, wouldn’t last much longer. Now that the game has been out for more than a year since its release, I feel MvC has been dead for so long. There hasn’t been anything really done with the game since Infinite‘s most recent update in May, which supposedly just removed antipiracy software. 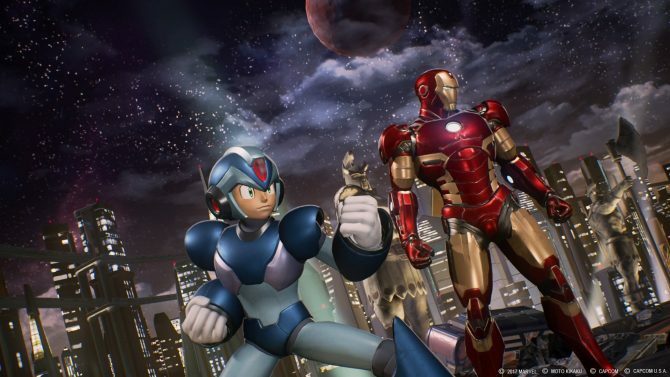 But somewhat recently, there has been lots of talk among fans (though obviously they are rumors at this point) about the possibility of a new Marvel vs. Capcom in the works, or potentially an overhauled version of Infinite. As much as those options are still unlikely at this point, the thought of a new entry in the series brings me hope and worry at the same time. Though Infinite stumbled in a lot of ways last year, I think that new entry, if pulled off just right, could bring back the fans who adore this franchise easily. 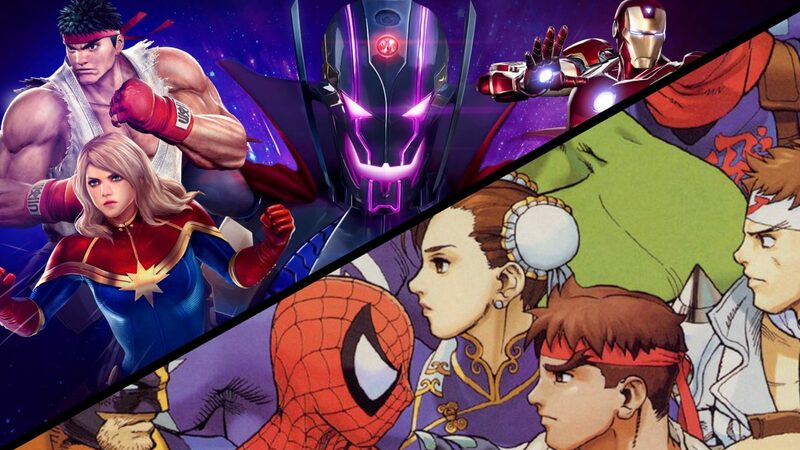 With the right tweaks and lessons learned from Marvel vs. Capcom: Infinite, Capcom could return to form as the leaders of the fighting game genre that they have been known for. Probably the biggest change that Capcom would need to make for a new MvC game is the look of it all. 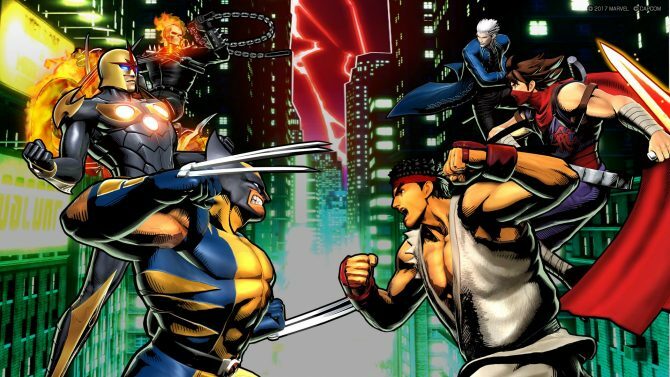 Marvel vs. Capcom always had a bright and animated look to it, from its 2D heyday to the cell-shading and colorful animations of Marvel vs. Capcom 3. The series thrives on its appearance: watch any top-level MvC competitive action and try not to be astounded with how the game looks when characters are pulling off infinites and supers all over the screen. 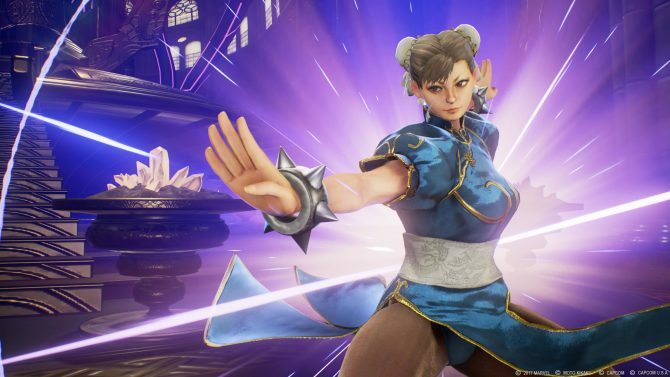 And with fighting games being such a dense market nowadays, the overall design and aesthetic of a game is key to capturing your audience right away. Also important is the music: I probably wouldn’t remember MvC2‘s music if it wasn’t so catchy. Honestly, I still jam out to the River Stage theme to this day. With poppy horns and upbeat tempos, the music felt just as integral as the characters in the game. Of course, this brings me to probably the biggest change needed for a new MvC game: the roster. 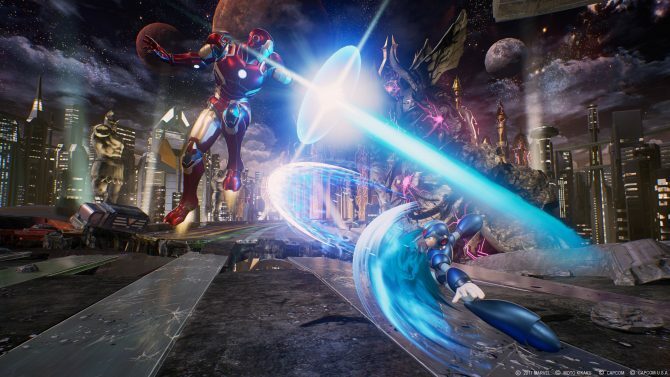 Marvel vs. Capcom: Infinite probably received the most complaints in its weak roster compared to past games. Even if you consider the DLC characters, Infinite had only 36 characters, which is equivalent to the roster for the original MvC3. To compare this further, Ultimate Marvel vs. Capcom 3 had 48 characters and MvC2 had 56. It seems essential to bring back favorites like the X-Men, Deadpool, Virgil, Magneto, Akuma, Doctor Doom, and so many more. Now that Marvel (under the ownership of Disney) has acquired pretty much all of these characters, it seems like a no-brainer to have this stacked roster now. With games like Super Smash Bros. 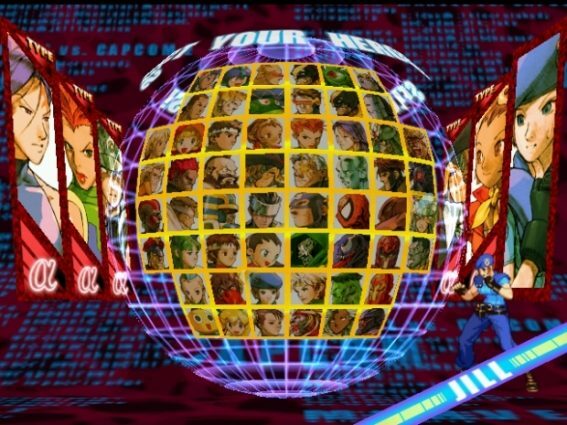 Ultimate boasting rosters of 70+ characters, it seems certainly possible for Capcom to follow suit for a new MvC game. I could probably dissect even further into what could make Marvel vs. Capcom great again, but I all I really want is to capture that feeling I had as a middle schooler trying to learn combos with my favorite Marvel and Capcom characters. Though there have been many other impactful video games in my life, no other game got me hooked into a genre the way that the earlier Marvel vs. Capcom games did. Hell, up until now I don’t think I gave that series enough credit that it deserved. 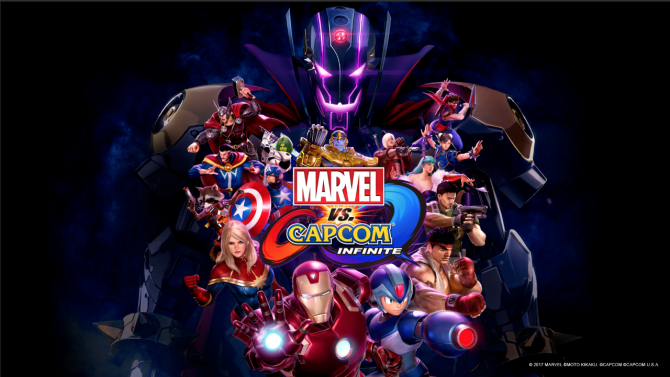 I’m grateful for all of the memories this series has given me and I’m hopeful for many more to come after the slight stumbles that the series took with Marvel vs. Capcom: Infinite. Here’s to those still wanting to learn how to do an infinite in 2018.